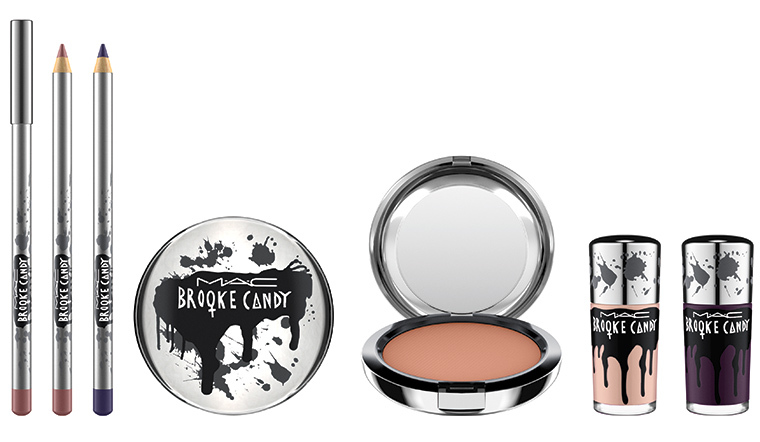 MAC x Brooke Candy Collection for Summer 2016 | Top Beauty Blog in the Philippines covering Makeup Reviews, Swatches, Skincare and More! 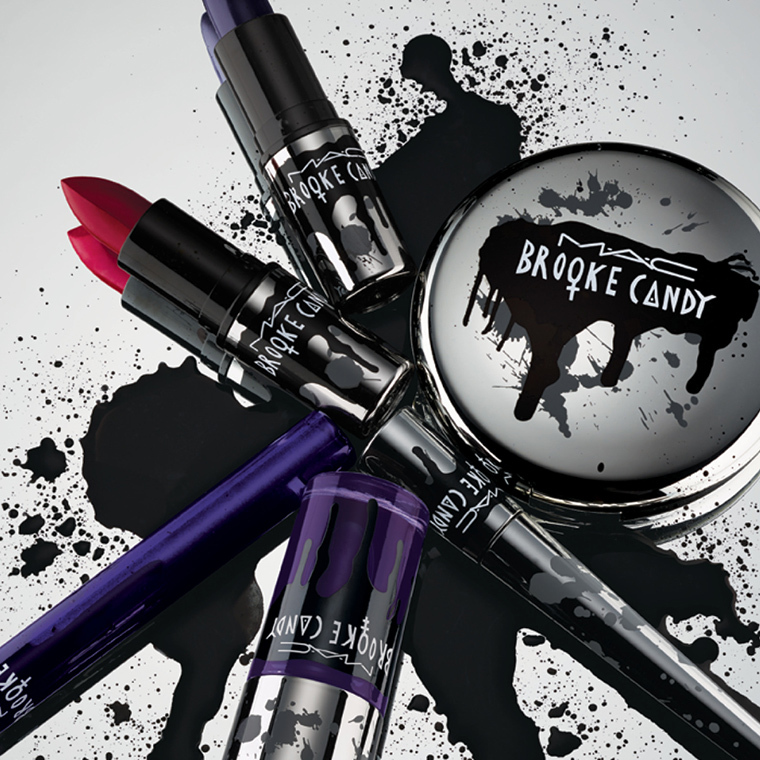 Fiercely independent digital sensation Brooke Candy is back to MAC with a transformative colour collection that unites the past, present and future of her creative spirit. 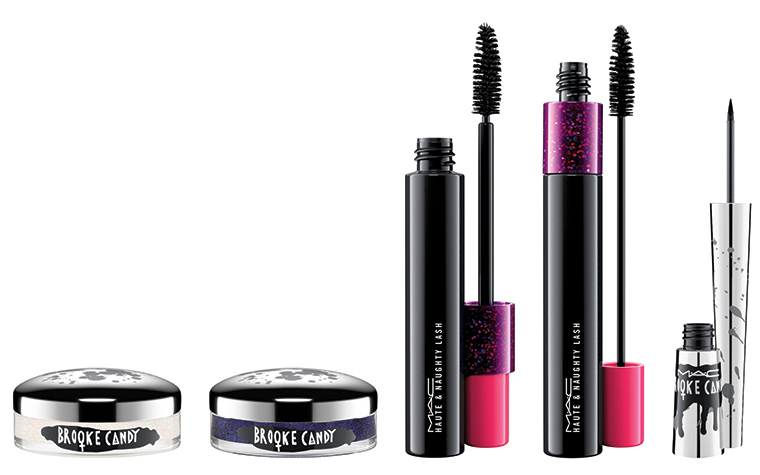 Illusions melt away with brazen shades for eyes, lips and nails that dare you to stand up and stand out. AVAILABILITY: Online April 28th, Select locations on May 05, 2016.
wow! I love them!! the packilling is amazing!! Such great products dear! Love them! Lovely and wow, she is gorgeous! 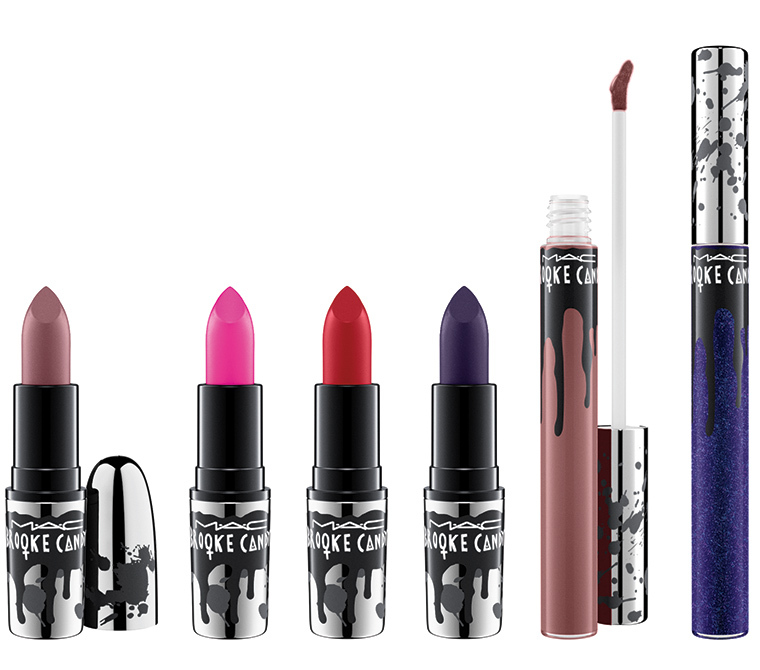 Great collections, I would like to have the same lipsticks too!